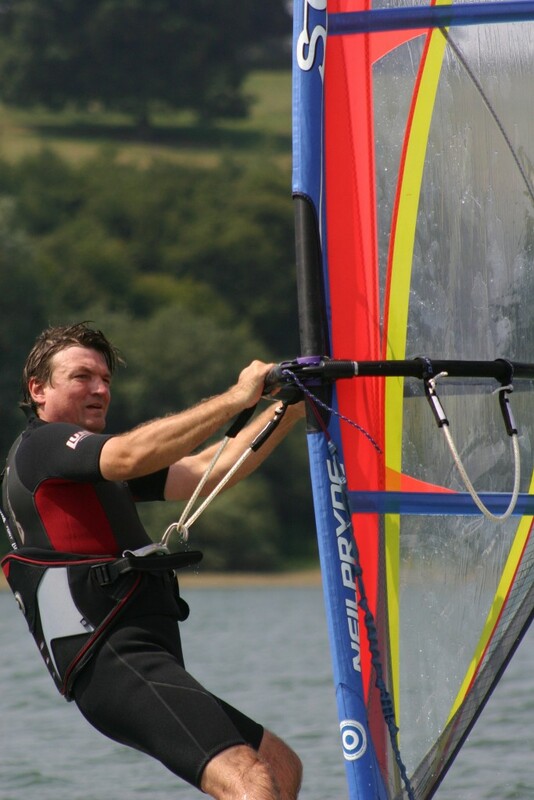 A 2 hour taster session is the ideal introduction to the basics of windsurfing. Using a dry land simulator to demonstrate the essential techniques, and then on the water to practice, you will be up and away in no time. A really thorough introduction for those with limited experience, with plenty of practical time afloat, dry land simulator work, theory covering sailing techniques and safety. 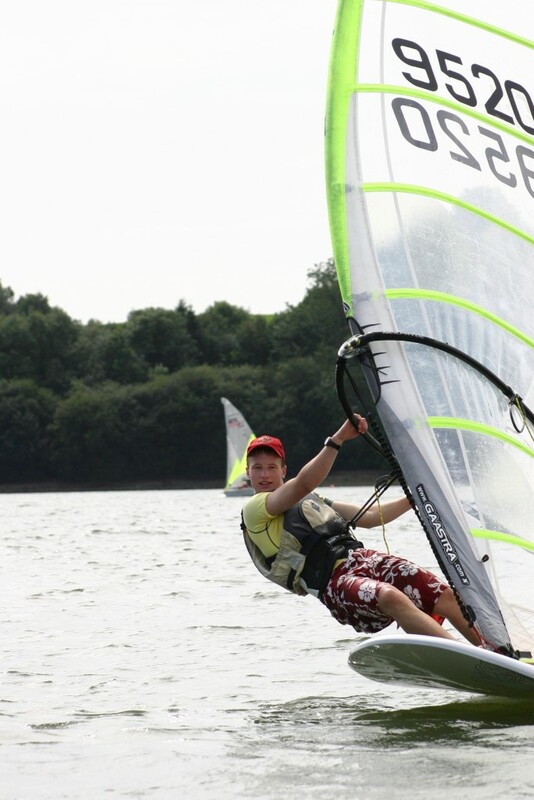 Once you are of Start Windsurfing standard, you can hire the centre’s windsurfing equipment. Go for it! – we guarantee you’ll be hooked! 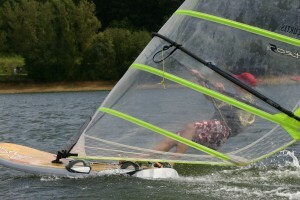 We recommend the 2 fully day course for beginners who wish to complete the start windsurfing course. After the success of last year, we are running some more one day refresher courses for those adults who have completed a Level 1 windsurfing course – a chance to recap with an instructor on hand to help and advise. Dates: Last day of any weekend course. For those who can already sail a triangular course in light winds or who have already competed a start windsurfing course. This aims to improve techniques of tacking, gybing and beach starting. A coaching session broadly following RYA intermediate non planing scheme, no certificates will be awarded. 2 hours of fun. Choose from our range of boards and rigs. With an instructor to watch and encourage you. For windsurfers who have completed a Level 1 course.All equipment is provided. Dates: Alternate Saturdays – all year from 19 May. Great course, lovely location and looking forward to spending my summer at Ardingly!